Everyday Young Mum: Baby wings dummy clip review! 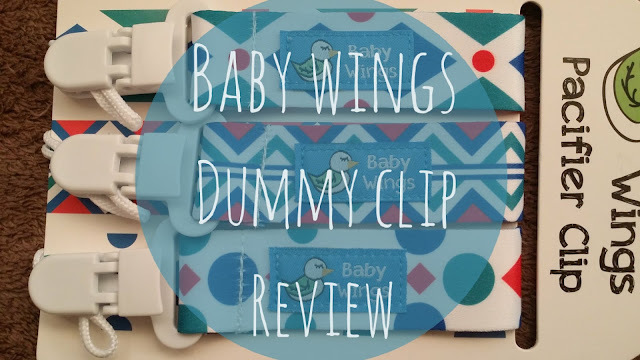 Baby wings dummy clip review! Once I received an email from baby wings, i jumped straight online to order my clips. I went onto their Amazon shop and found their set of 3 dummy clips which cost £6.49. I was really pleased with the delivery time. I ordered the clips on the 27th December and received them on the 29th. They were beautifully packaged and I was really pleased. The dummy clips came in 3 different coloured patterns which were bright and eye catching. 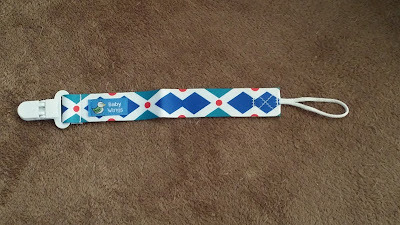 They also had a woven loop stitched into one end of the clip. This loop then went into the clip of the dummy to create a slip knot, making it harder to come away. 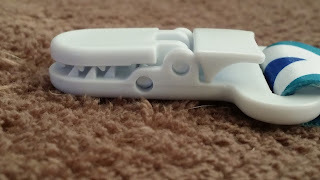 At the other end was the strong plastic clip. This had a ‘double catch’ which helped the dummy clip stay attached to the piece of clothing. 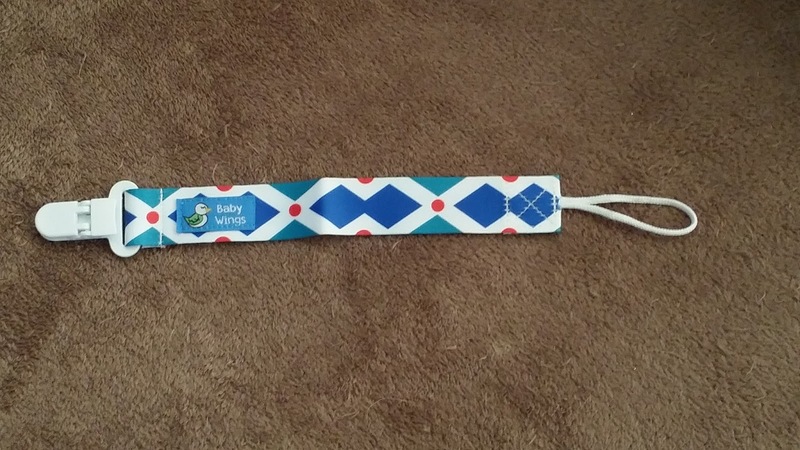 If you compare this to the other dummy clips you can buy it’s a lot stronger. 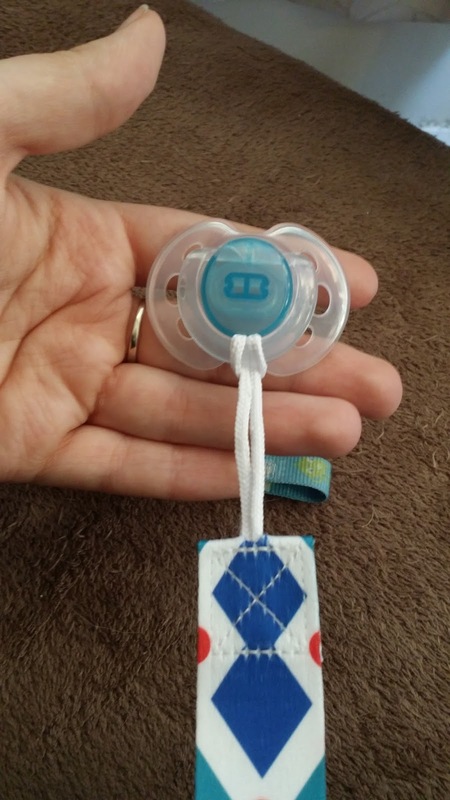 With my sons previous dummy clip, I was constantly having to put it back onto his trousers and he kept getting in his push chair. They only downfall I did find was that there wasn’t a wide range of colours on their Amazon shop. And whilst these clips can be used between either girls or boys I feel that some people may not choose them because of the very small range. 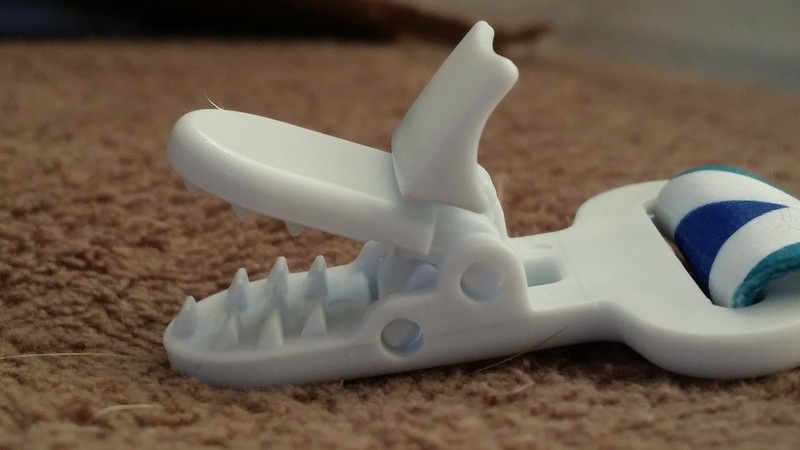 I love these dummy clips and would 100%% recommend them and I am strongly considering buying some more in the near future.